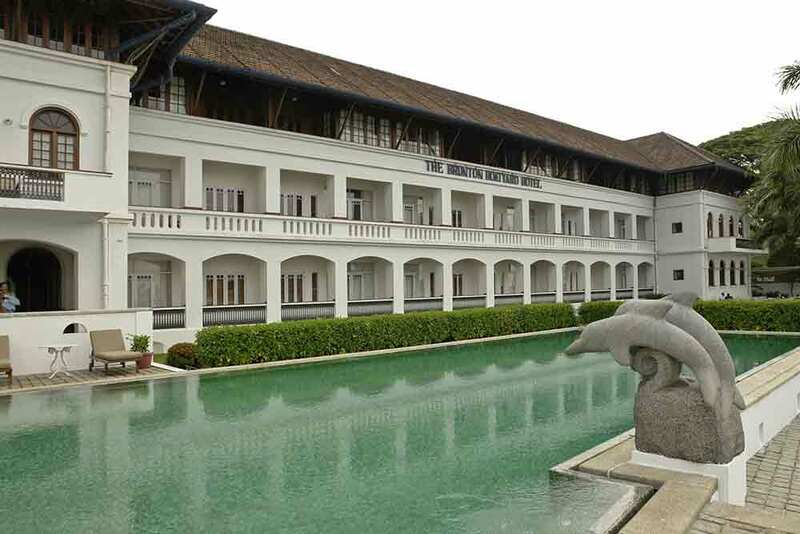 The Portuguese, the Dutch, Jewish merchants, British colonialists and Verma kings were all drawn to the old trading port of Cochin in beautiful Kerala. Now it’s your turn. 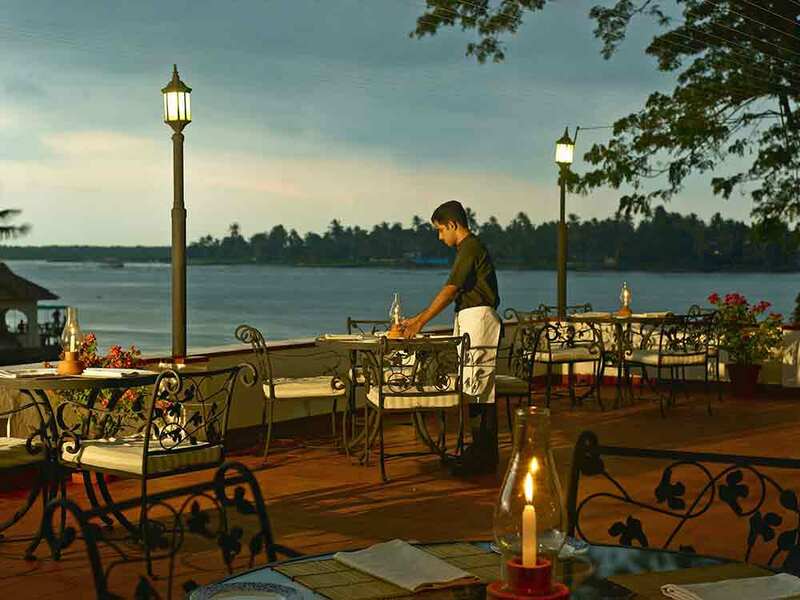 Take a tour around the harbour area of Cochin and the sights and sounds of the port will echo the past; from the days of sail when Dutch and Portuguese merchants created the spice trade, to the era of the great steam ships. 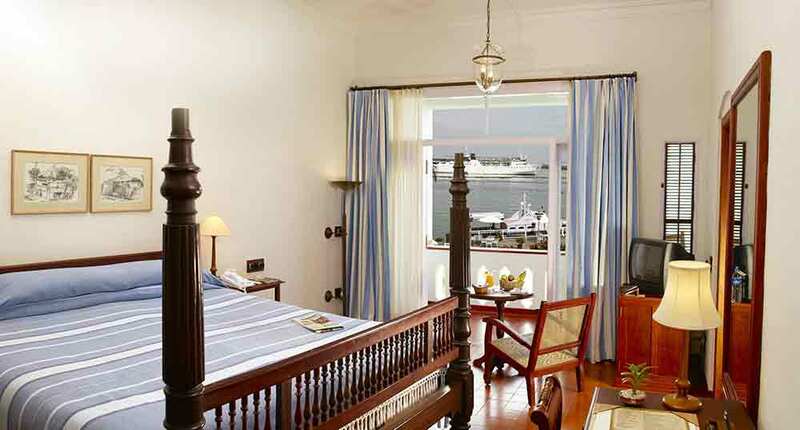 Step inside the Brunton Boatyard Hotel and history travels with you. This superbly crafted hotel is steeped in the atmosphere of days gone by, when it was a busy Victorian shipbuilders. So you can expect period ceilings and archways giving glimpses of charming courtyard lawns. Not to mention artefacts like antique armour standing in alcoves, aged whiskeys in a handsomely carved cabinet – all providing the background atmosphere for stylish rooms complete with en suite bathrooms overlooking the harbour, and five star luxury.